Know when to hold ‘em or fold ‘em. The folks from Atlantic City Poker will set up a Casino at the Welcome Center. 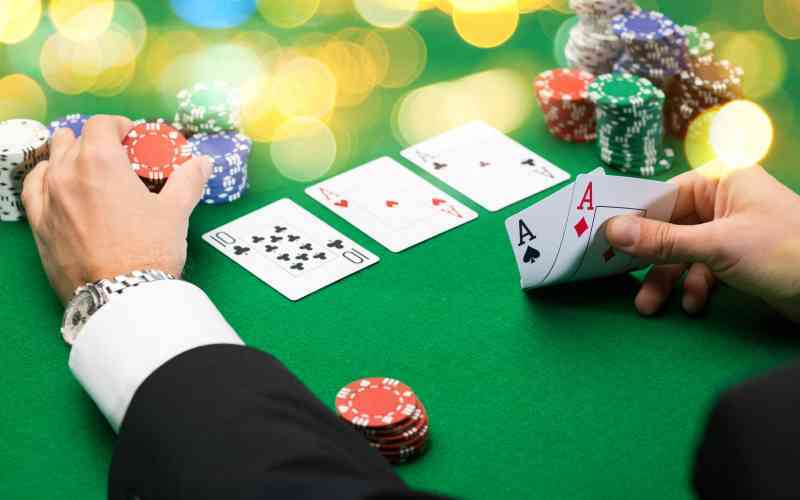 Whether you're a poker expert or a first-timer, it's guaranteed to be a fun time. Bring a friend!